The X-MEN have fallen from grace since their 2000 debut film. The series was once considered the most influential comic book franchise in a market full of mediocre adaptations. Now, the franchise is ending on a whimper with their final installment, DARK PHOENIX. However, Marvel Studios officially gaining the rights to X-MEN leads toward a promising revival! Fans dreamt of the day when they finally get to see the X-MEN in the MCU. Bringing in the X-MEN to the next ‘phases’ of the MCU can truly change the way we see both the AVENGERS and X-MEN. With that being said, how can the X-MEN join our superhero AVENGERS in their genre era of movies? X-MEN’s introduction to the MCU relies entirely on how the universe changes after ENDGAME. Favorite characters will be left behind as the entire world will change forever. The MCU will never be the same after the finale of ENDGAME. With the events of ENDGAME yet to be revealed, fans can expect time travel and multiple realities to be significant. The continuity of the MCU will go through a similar change like in X-MEN: DAYS OF FUTURE PAST. Many events in the MCU are going to change or vanish from continuity. However, it will not erase everything about the MCU. With this soft reboot approaching the MCU, the concept of mutants can organically come into the universe. Directly bringing in mutants at this point in the MCU would be out of place and unearned. A decade of super-powered characters not knowing of the mutant gene would decrease its effect on the story. The concern will be similar to fans wondering where Captain Marvel was throughout the series after her film set in the 1990s. Audiences will constantly question why the research of the mutant gene was never done before its introduction. Rather than getting excited over the debut of the X-MEN, all fans will think about how it messes with the universe’s continuity. However, with alternate realities and time travel, the mutant gene can be implemented without any questions. Judging on fan speculations and ENDGAME’s trailers, the fourth AVENGERS will end with a continuity reset and some spots open for leading heroes. As with all other Marvel movies, there will be a variety of post-credit scenes after the film. The post-credit scene in ENDGAME will be the most critical teasers in Marvel’s history. An entire glimpse at the future of the MCU will be on display in these post-credit scenes. 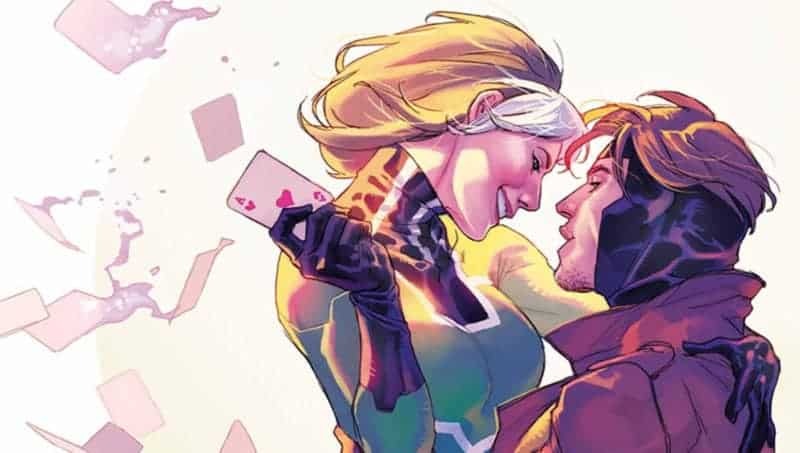 If ENDGAME does end with an X-MEN teaser, it will be very brief. Disney and Fox mergers were only finalized a couple of weeks ago. It’s too soon for the X-Men to play a significant role. However, a quick, yet effective scene using an iconic X-MEN symbol can leave the fans in awe. 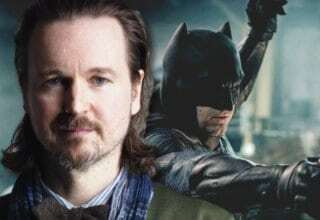 If I were to try to predict the final scene after the credits, there would be a mysterious person walking down the street. Once confronted by some thugs, three claws shoot out of their knuckles. Wolverine will officially be set to return to the MCU. 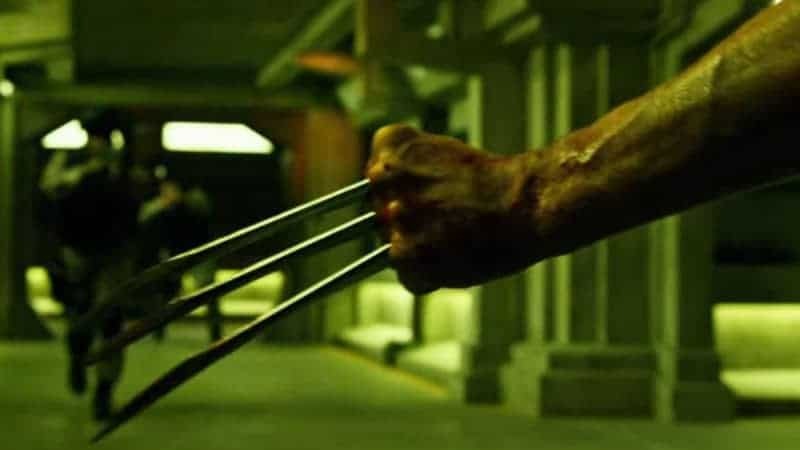 The actor playing Wolverine does not need to be revealed in the teaser, as the claws are enough. The image would instantly get fans excited about the future of the MCU. However, similar to Thanos’ first appearance, Wolverine will not be brought into the first MCU X-Men movie just yet. There are currently eleven X-MEN related movies; seven of them star Wolverine. As iconic as Wolverine is to the X-MEN, it’s time for other characters to get their time to shine. Additionally, what’s else is overused is the repeated plotline between Professor X and Magneto. Over half of all cinematic X-MEN stories revolve around the feud between Charles and Erik. The comics have countless plotlines and rivalries to use. The X-MEN franchise has so far been too comfortable reusing the story for nearly twenty years. Marvel has built its legacy on taking B-list characters and bringing them to mainstream audiences. Iron Man, Thor, and Captain America did not become pop culture icons until their cinematic MCU debut. Even when getting their hands on their legendary Spider-Man, Marvel refrains from reusing villains already used in previous movies. Fans are very excited to see villains like Doc Ock and Green Goblin in the MCU. With this in mind, Marvel knows not to waste the potential of these characters. Infamous Spider-Man villains will come in down the road when the story calls for it. Instead, Marvel took on a smaller villain, Vulture, and made him one of their best villains yet. Similarly, Marvel will showcase the mutants who have not received their proper cinematic adaptation. Marvel needs to think about their long term plans while building the franchise up again. 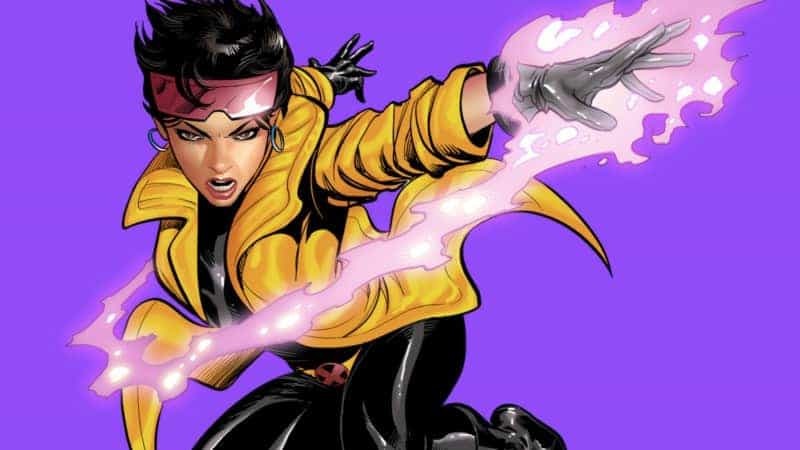 Characters like Rogue, Gambit, and Jubilee need to have a significant role in the new version of the X-Men. These characters are trendy in the X-MEN fandom and deserve to be big characters in the X-Men. The fact that they have yet to receive the proper treatment so far is perfect for Marvel to build them up to greatness. The new MCU X-MEN needs to feel both faithful and original for casual viewers and big X-MEN fans. The franchise needs to follow in the footsteps of SPIDER-MAN: HOMECOMING. The SPIDER-MAN brand finalized with Andrew Garfield’s underwhelming films before returning to Marvel. Marvel wisely went in a different direction for Tom Holland’s version that audiences have yet to see with the franchise. For the first time in any SPIDER-MAN movie, Peter Parker was embodying the title of Friendly Neighborhood, Spider-Man. By going in a more comic-accurate direction, the once tiring SPIDER-MAN formula becomes unique and fresh again. The X-MEN need to aim to reach that same goal. The brand needs to bring in new, smaller characters and develop them to be the face of the franchise. Also, go in a more comic-accurate direction to make the new version fan-pleasing and fresh for casual viewers. ENDGAME marks the 22nd MCU movie and the end of their big Infinity Gauntlet storyline. Eleven years of storytelling and character arcs will end this year. As Marvel has no plans of slowing down, the X-MEN will play a big role in their upcoming films. One major element that the X-MEN can bring to the MCU is the responsibility and struggles of having superpowers. While touched upon in HOMECOMING, the new X-MEN should explore the efforts and conflict of learning your powers. 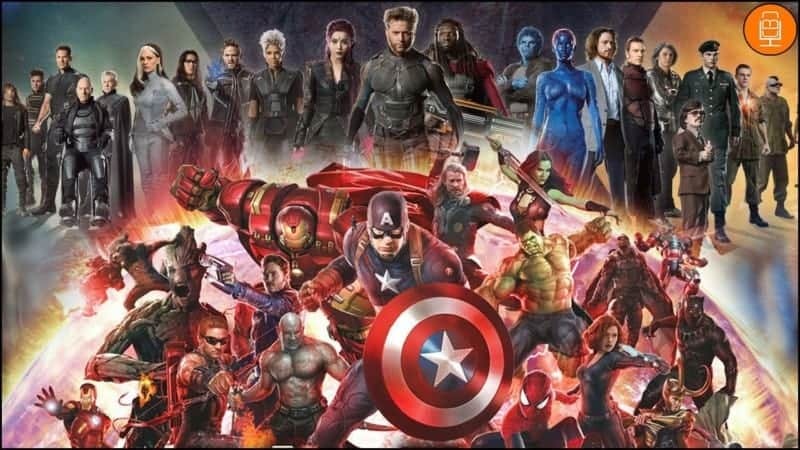 All of the current MCU heroes are closer to government soldiers than their comic-book counterparts. MCU works by bringing their heroes down to reality. They might, however, have gone a bit too far. Every MCU hero is in control of their powers and responsibilities to use them right. Aside from Spider-Man, the conflict of discovering and struggling with controlling superpowers are missing in the MCU. The struggles and horrors of having superpowers need to be present in the MCU. Charles’ School for Gifted Youngsters is what the MCU needs to go into this character conflict. It would be tiring to have Magneto as the villain yet again. Instead, it would be fascinating to see an X-MEN foe be the kids struggling to control their powers. Imagine the MCU X-Men focusing on Professor X starting his mutant school. The central conflict would center on Charles having to collect the troubled mutants from accidentally causing destruction. Marvel needs the X-MEN to bring back what it means to be a superhero and the themes to go along with it. They need to move beyond the soldier-type roles their heroes have taken. The first X-MEN movie should not be a grand, world-ending blockbuster. Instead, it should be a simpler, more down-to-earth story of what it means to be a hero. How Long Until Some X-Men News? SPIDER-MAN: FAR FROM HOME marks the final slated MCU movie to have a release date. Every other upcoming Marvel movie has yet to have a release date. The earliest X-MEN announcements would be during Marvel’s next big conference post-FAR FROM HOME. Similar to 2015’s Marvel conference with Phase 3’s releases, Phase 4 will receive the same treatment. While it’s too early to hear any big announcements, a Wolverine teaser after ENDGAME is possible. Call it wishful thinking, but an X-MEN centric after credit scene would be a brilliant idea. Having this kind of teaser would call back to the first AVENGERS post-credit scene. 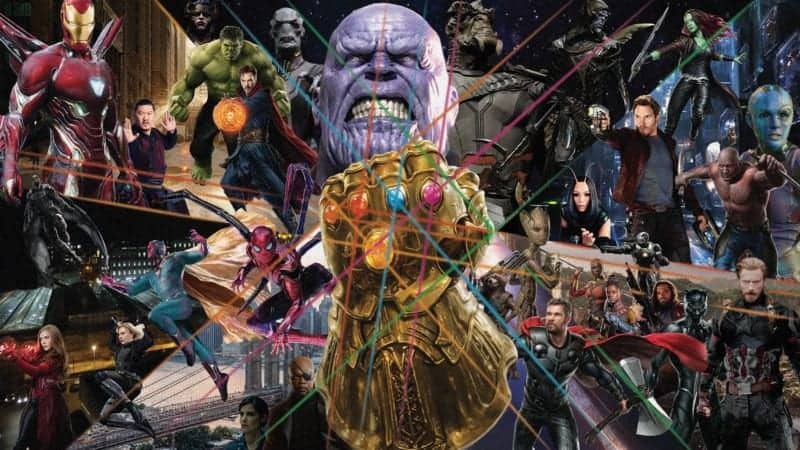 The big Infinity Saga storyline all started with Thanos’ surprise cameo in AVENGERS. His appearance didn’t announce who was playing the character or when his story would come in. All it did was tease that the role was going to be a major component of the upcoming Marvel movies. Phase 2 and Phase 3 were set up with Thanos’ post-credit scene, so Phase 4 and beyond will be set up using Wolverine’s claws. As a villain, like Thanos, was the motivation for the MCU until now, a hero, like Wolverine, will be the set up for what’s to come next.